Women’s 3 Day Beginner Full Body Gym Workout Plan is specifically designed for women to tone muscles and for fat loss. 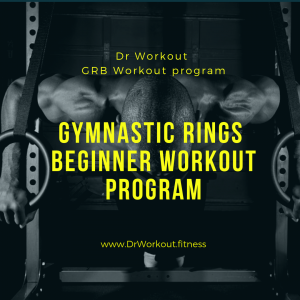 While performing this workout plan you should perform 10-12 repetitions for each exercise with proper form. 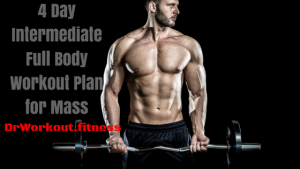 This is a 8 week workout plan designed for whole body strength and toning of your body. 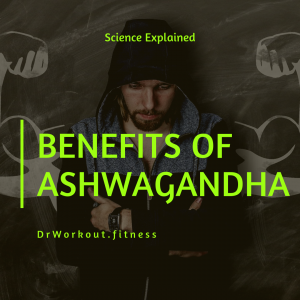 As you continue this routine you will increase the amount of weight performed for each exercise. 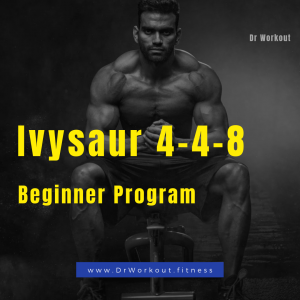 Diet is the key for this workout plan, it is important to eat clean foods and stay away from heavy carbohydrates that will sit in your stomach. It is also very important to have one carb loading day throughout the week to confuse the body, thus stimulating fat loss. Drink plenty of water while performing exercises as drinking water helps to keep up your metabolism and hydrate your muscles. You can add in some warm-up sets. Your body will need to recover between each set and exercise. If you rest less you can’t perform the next exercise properly. So we will rest between 60-150 seconds between each sets. 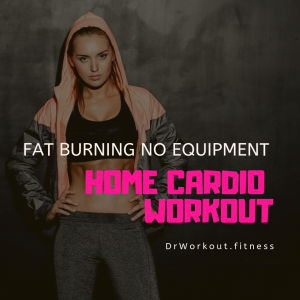 By performing cardio in the beginning of the routine and early in the morning your body will use stored fat as fuel rather than any carbohydrates or food that you eat throughout the day. Good Luck! Keep in touch and update your progress in the comment box. 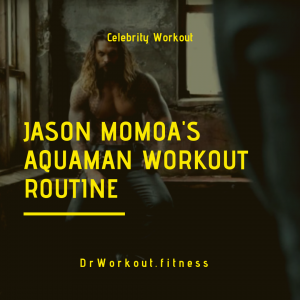 If you have any doubts or questions about this Women’s 3 Day Beginner Full Body Gym Workout Routine please comment below, we are here to help you.